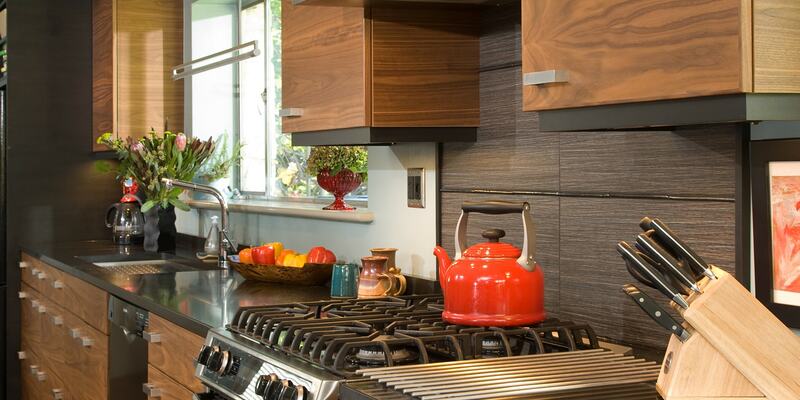 Custom kitchen designs and cabinetry. Our experienced professionals provide both standard and optional services with precision and attention to detail. 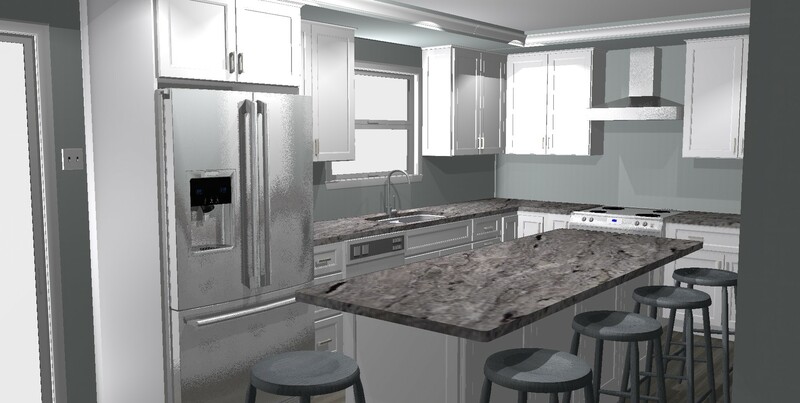 We provide a variety of cabinetry, counter tops, and hardware to fulfill the needs of any project from full custom to budget minded.